Hello again! I hope you are all staying warm on the East Coast. What a brutal winter we have been having. Makes it hard to find motivation to leave the house at all! I decided now to just share what I have been up to recently. Even through the million snowstorms that have been hitting us, I have been sticking to my new workout regimen! My trainer is nuts and I love it!! Leg presses and weighted squats are my new best friends. Sometimes its easy to throw on bulky clothing and hide during the winter but I’m trying to avoid that May panic! There was only such much frigid weather and snow I could take, so I jetted down to Florida for a long weekend with some of my best girlfriends. I can’t stress enough how important your girls are and its something I always tried to tell Avery too. Nothing can lift you up like them. Sun and Turtle Time sent me back to NYC refreshed! I was thrilled my favorite girl, Avery, came home to visit for a weekend. We fit in all of our NYC favorites into the weekend and had some wonderful mother/daughter time. Its always hard when she leaves but it makes it so much more special when shes home. 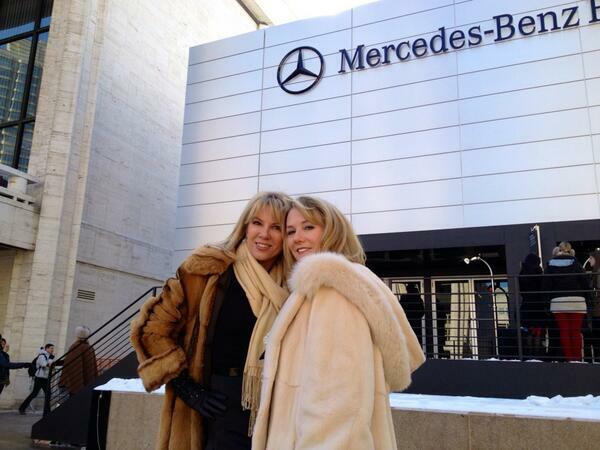 Now, its one of my favorite times of the year…New York Fashion Week!! There is so much excitement in the air when NYFW comes to town. I pack my schedule with as many shows as I can. Its so exciting to see what to expect in the new season and you’re constantly running into old friends and meeting new ones! 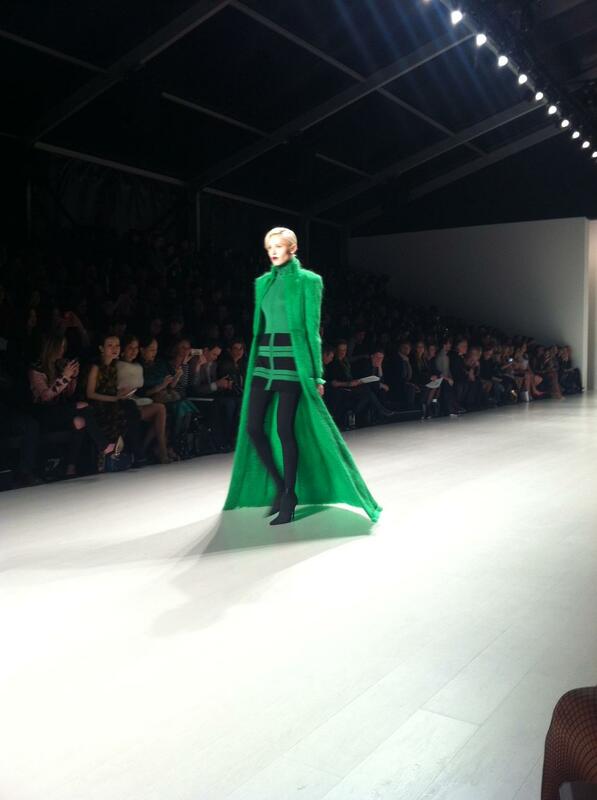 Two of my favorites each season are always Zang Toi and Pamella Roland. They never disappoint! We are now less than a month away from what I believe will be the best, most entertaining roller coaster season of Real Housewives of NYC! I can’t wait to watch and re-experience it all with you! !